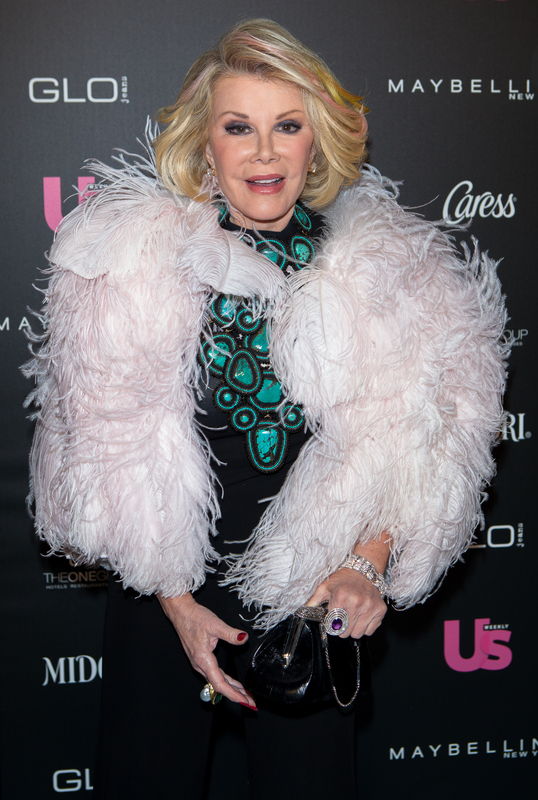 As a brilliant, bold comedian, Joan Rivers never shied away from controversial topics. As she herself admitted, she said what many comedians might be thinking but were afraid to say out loud, and she was hardly worried about her wit making her audience a little uncomfortable. Over the years, and throughout the course of a wildly successful career in television, Rivers never lost her edge, and neither did the killer one-liners that made her famous. Her passing represents a great loss to the entertainment industry, which is especially evident looking back at one of Rivers' first television appearances. Though many might know Rivers best from her time on Fashion Police, before she was the beloved snappy, notorious celebrity-basher she became on E!, Rivers was killing it on TV, when TV was still in black and white. Rivers was an industry veteran — she got her start doing stand-up comedy and late-night TV appearances on The Ed Sullivan Show and The Tonight Show with Johnny Carson, ultimately becoming Carson's first female co-host after her first national appearance on the show. But back in 1966, during one of her first-ever TV appearances, Rivers delivered a hilarious monologue on the struggles of being a newlywed and showed that she was never afraid to be unabashedly honest. Nothing was ever off-limits or too sacred to be joked about, especially herself. The clip below is one of Rivers' earliest TV appearances available online, from the Sammy Davis Jr. Show, and proves Rivers was brilliant from the start. How lucky are we that she never changed?